At the moment, solar power continues to grow in Denver, the Mile High City, at a steady rate. 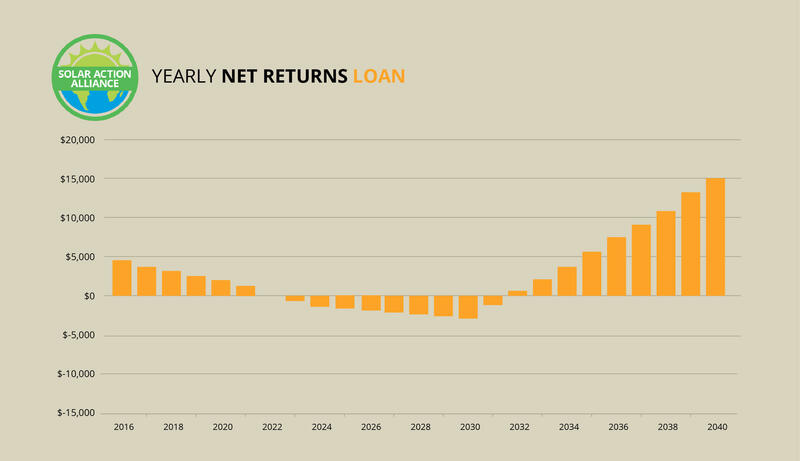 While Denver solar is not really leading the pack the way it was in the past few years, favorable policies in the city still guarantee a robust return on investment. One has to be cautious though, because the city’s high marks depend on the present state of Xcel’s performance payments and solar panel rebates. Once Xcel reaches its next tier in its solar incentives program, the payments will be cut and the city’s high marks will fall unless something is done about it. 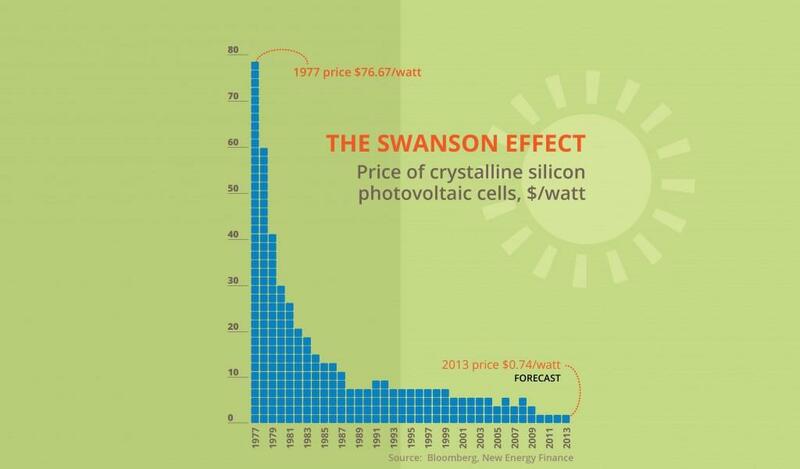 The Swanson Effect is named for the founder of a solar panel manufacturing company, Richard Swanson, who noticed that the cost of photovoltaic modules tended to drop 20% for every doubling of global manufacturing. The upshot, as seen on the graph below, is that the modules typically cost less than a dollar for each watt of capacity. The construction of a power station could add another $4, but once purchased and installed, your home constructed solar power station provides you with electricity for free. You couldn’t ask for better than that. 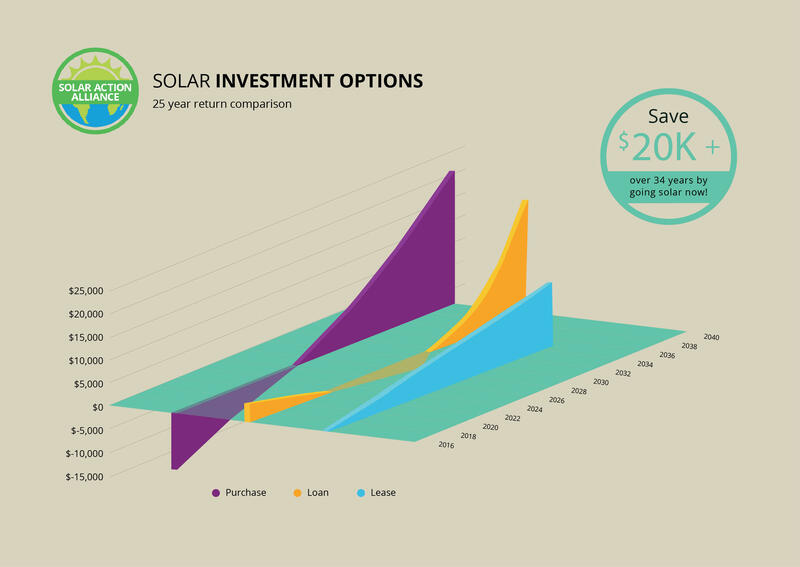 If you have enough money, it is always better to pay upfront for your solar installation as you still benefit from any rebates offered you locally but you don’t have to persuade a loan company or your bank to provide a loan. 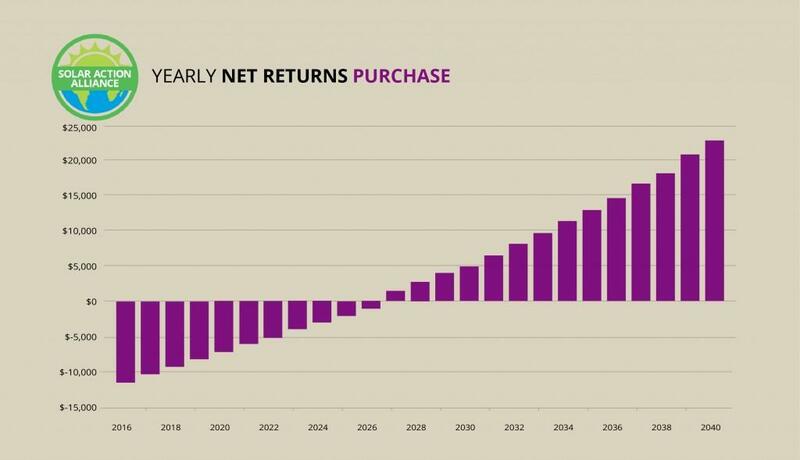 The graph shows how a cash purchase can work out for you long term. A typical 5kW solar system costs around $25,000, but Xcel solar incentive programs knock off $1,000/kW, plus $0.09 for each kilowatt-hour you generate. The Federal government lets you write off 30% of the cost of the system and in Denver, we subtract another $6000 for the price. All in all, at the end of the year you’re only out $12,523, a saving of around 50% off the initial price. And because you save $810 every year on your electric bill, your system will pay for itself in just nine years. Since your solar system should last 25 years, you get 16 years of free electricity. If you don’t have thousands of dollars lying around, you can still go solar with a home-equity loan. You’ll get all the advantages of ownership, including rebates and tax breaks, but with no upfront payment. As the graph shows, your savings add up more slowly with a loan than with a cash purchase, since you do have to make payments on the loan, but once the loan is paid off you own the system free and clear for the rest of its operational life. 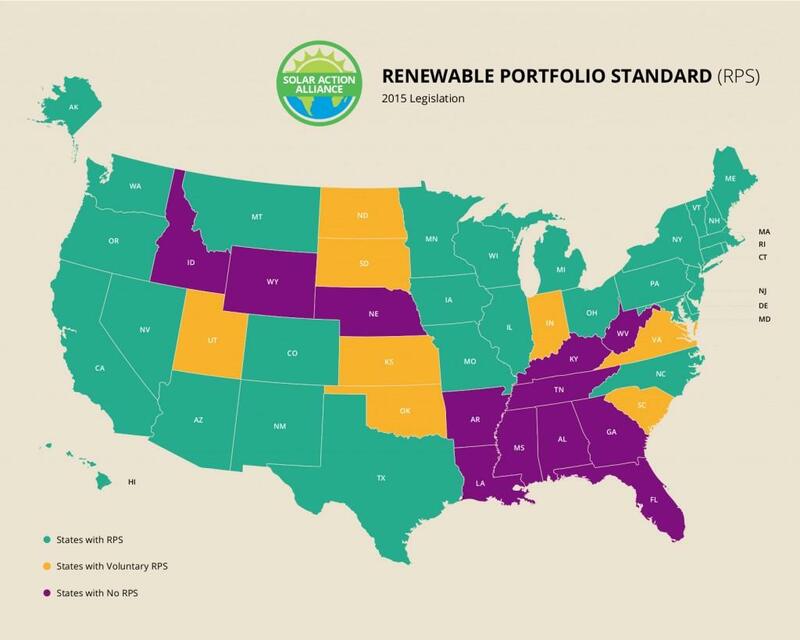 The Renewable Portfolio Standard (RPS) is a law that compels a state’s utilities to produce some amount of their electricity from renewable energy. Colorado was the first state to pass a RPS in the Unites States. In fact, the Rocky Mountain State still boasts of one of the best Renewable Portfolio Standard laws across the country. By the year 2020, 30% the state’s electricity is expected to be generated from renewable solar panel energy. Also, the RPS directs that by 2020 not less than 3% of the entire retail sales by utilities must be produced from distributed generation (DG), meaning mini-production sources such as home solar power, and not from sources such as industrial power plants. An effective state RPS is a crucial part of the total solar system. Colorado is not only setting the pace for other states, it’s also compelling utilities services providers to offer you huge rebates to help it achieve its RPS targets. Xcel is not out to just hand people free money, but it needs your help to achieve its part of the RPS’s directive and avoid large fines. Once the company meets its goal, it will put an end to augmenting the installation costs of solar panel systems. What that means for you is that the time to take advantage of Xcel’s solar rebate program is now. Denver has had a tiered rate system since 2010, meaning that if you use more electricity you pay a higher rate. The policy encourages residents to conserve, a good thing, but makes it harder to estimate how much money you actually save by going solar. A good rough estimate is around 10.93 cents per kilowatt-hour. That is below the national average and a bad sign, since cheap electricity usually comes from coal. By using solar panels, you can help do something about that, while saving money at the same time. Your savings in Denver might not be huge, but Colorado has one of the best net metering laws in the country, meaning if you generate more electricity than you use, your utility company will pay you for the excess in cash. A sensible interconnectedness policy means that setting up your system is easy, without a lot of regulatory hoops to jump through. The only drawback is an insurance requirement that seems excessive for home solar systems. Colorado has no state tax credit for solar energy, but solar equipment is exempt from sales tax and the value your system adds to your property is not taxed, either. Currently, utilities in the state offer strong incentives and rebates, enough to keep the payback period for a typical system to around nine years. All of that is good news, but the state can and should do more to support solar, especially since the utilities will stop offering incentives once the state meets its RPS commitments. 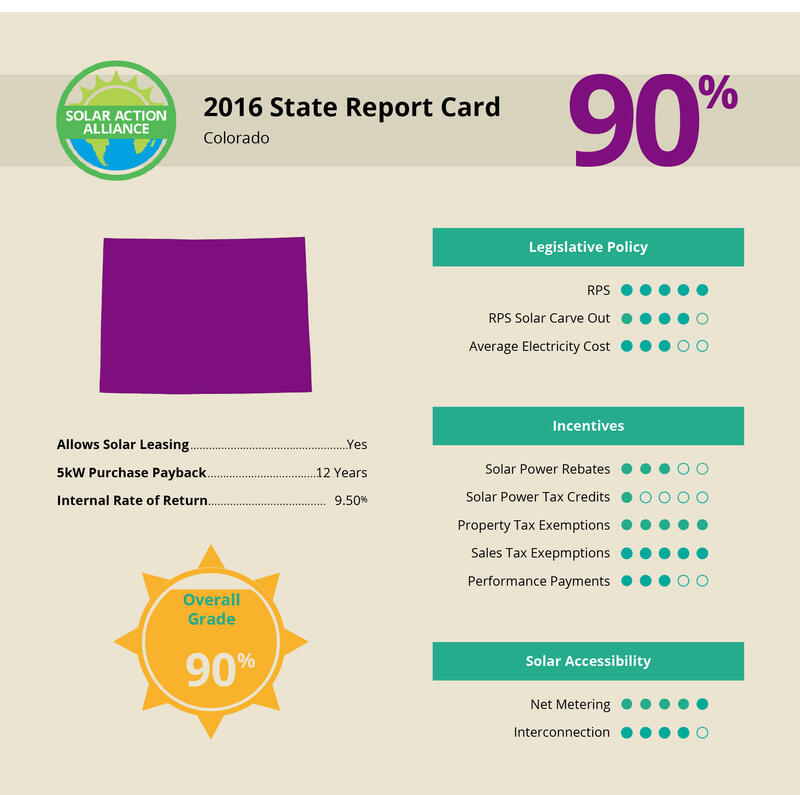 The bottom line is that Denver is a great place to go solar and the state gets an A for its hard work, but consumers need to keep the pressure up if they don’t want the region to slide back.